The European Hockey Federation and Polytan ™ announced today a 2 year partnership that sees Polytan secured as “Preferred EHF Hockey Turf Partner” with exclusivity in the business category. Through this partnership Polytan will support the EHF and promote its Poligras Hockey Turf Products in Europe. “As a leading manufacturer of synthetic turf systems, we have carved out a leading position in world hockey under the Poligras brand. We are therefore very excited about the far-reaching collaboration with the EHF, which extends far beyond the usual sponsorship. As the innovation partner, we want to drive hockey sport forward together with the EHF and develop both new hockey pitches and new forms of the game”, said Markus Deimling, Managing Director of Polytan, commenting on the exclusive partnership with the EHF. 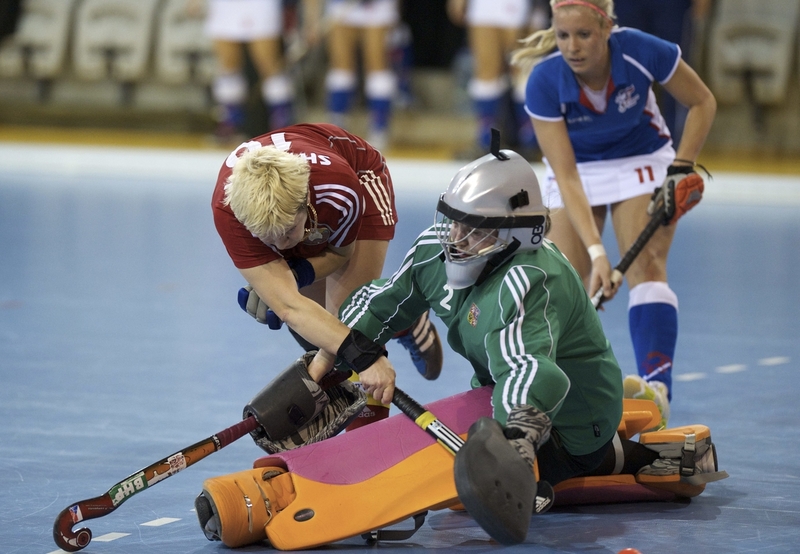 Polytan’s hockey surfaces have featured in many of the world’s top hockey events, most recently the 2012 London Olympics, and the 2015 Unibet EuroHockey Championships or the Commonwealth Games. Looking forward, Polytan was appointed the surface provider for the 2016 Olympic Games Hockey Facilities in Rio de Janiero.